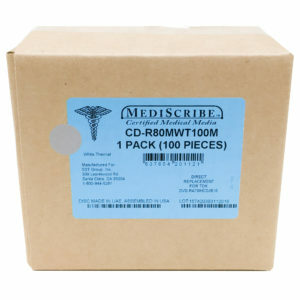 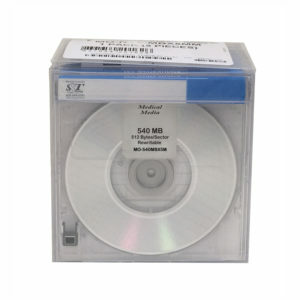 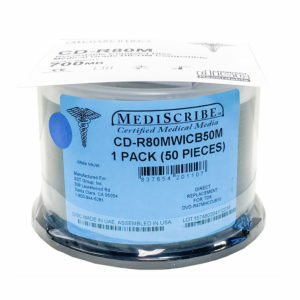 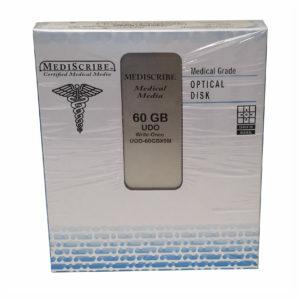 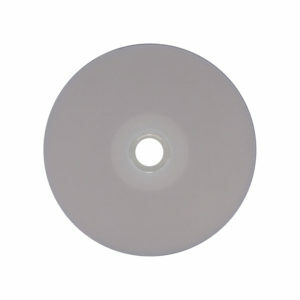 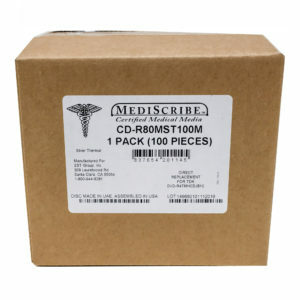 Medical Media Archives - SST Group Inc.
MediScribe™ Certified Medical Grade Media safeguards the integrity of important medical images, ensuring reliability when used with PACS, DICOM media creators and other modalities. 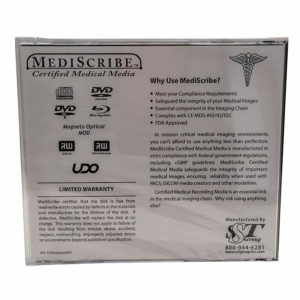 All MediScribe Certified Medical Grade Media is manufactured in strict compliance with federal government regulations, including cGMP. 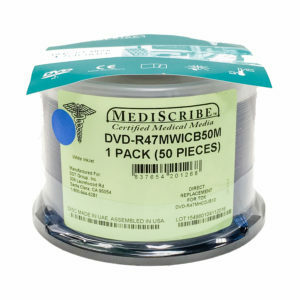 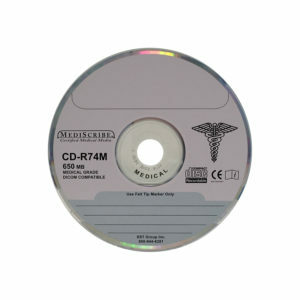 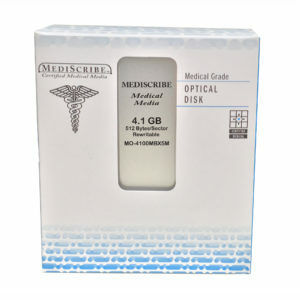 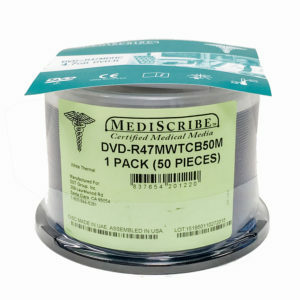 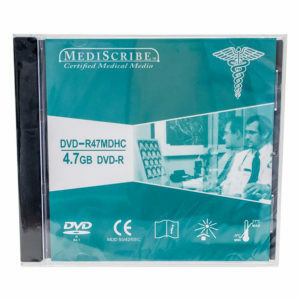 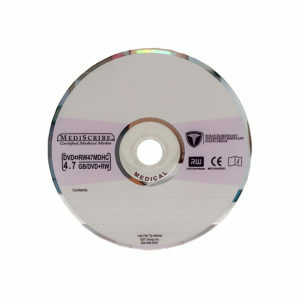 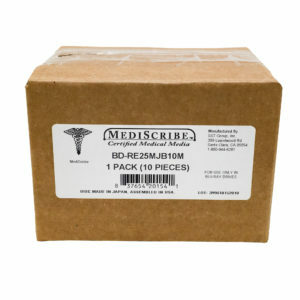 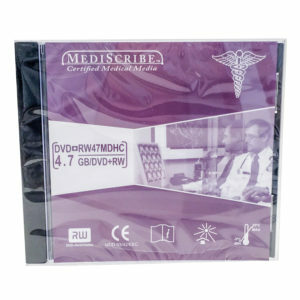 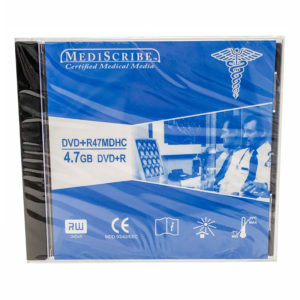 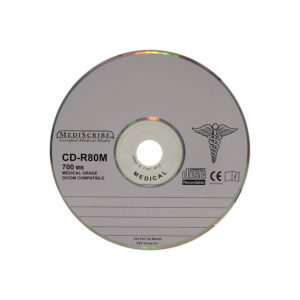 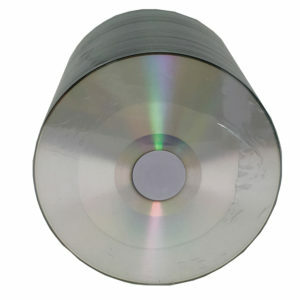 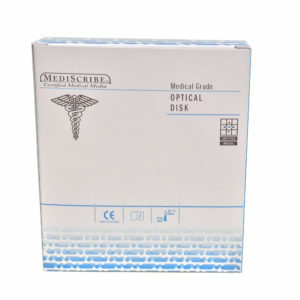 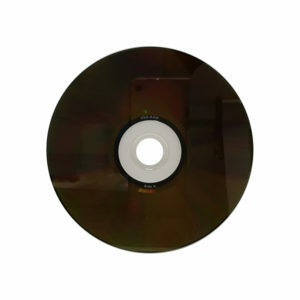 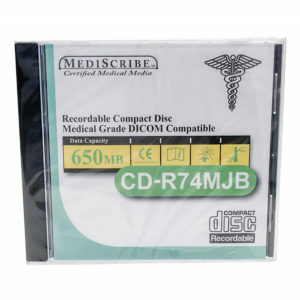 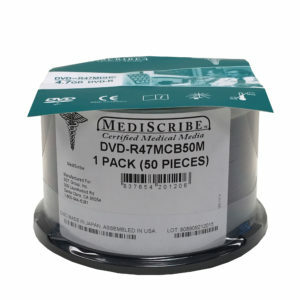 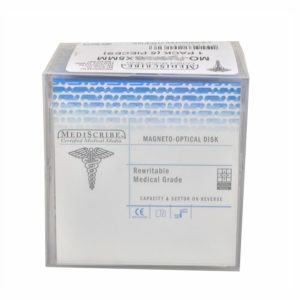 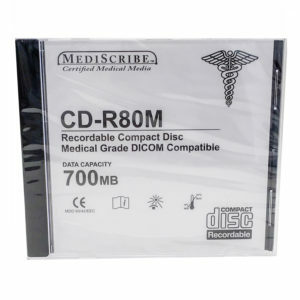 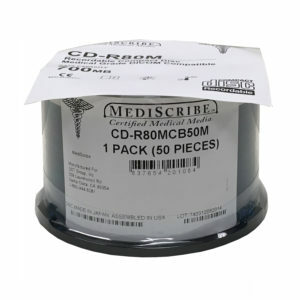 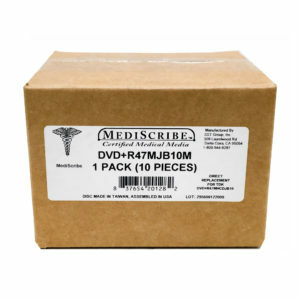 MediScribe offers a full line of Registered FDA Class 1 and CE MDD 93/42/EEC Optical Media, including CD, DVD, Blu-ray & MO.